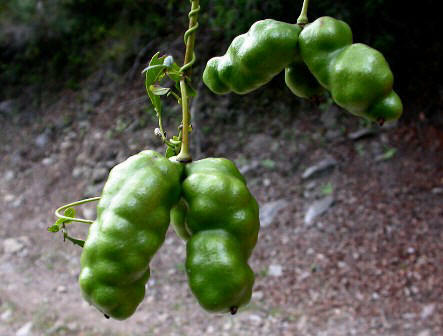 Zabala fruits look like sausages. These are deep purple in colour and 5 to 8 cm long. The fruits are pulpy and taste sweet. The fruits have a good taste and are eaten raw. 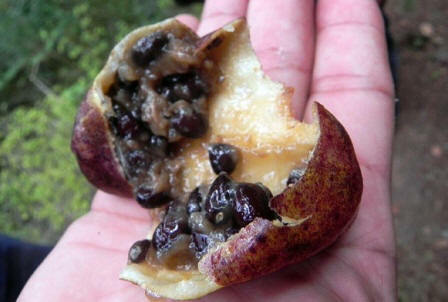 These are considered to be a seasonal delicacy in Chile and sold in the markets in Chile as well as Peru. The plant can be multiplied by cuttings. 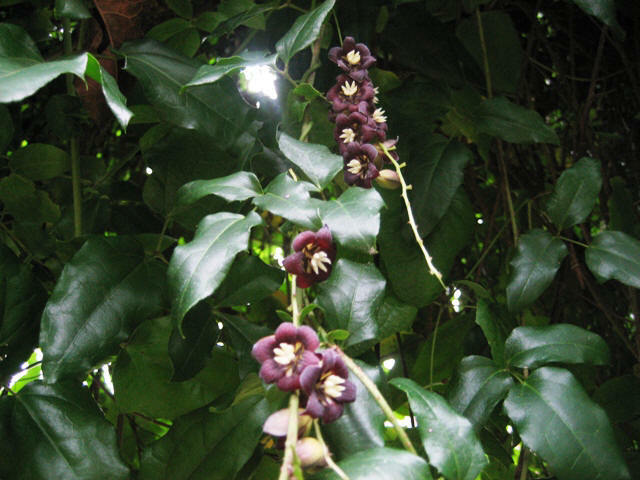 Zabala is not known much outside Colombia and Peru though it has been introduced into Britain too.